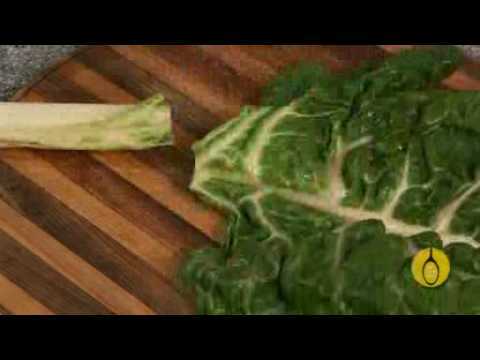 The Food Coach, Judy Davie discusses the health benefits of silverbeet and how to prepare and cook this nutritionally dense leafy green vegetable. Cheers, using silverbeet in a recipe for the first time and found myself wondering, "What the hell do I do with this?" What's so yuk, you mongrel !! !